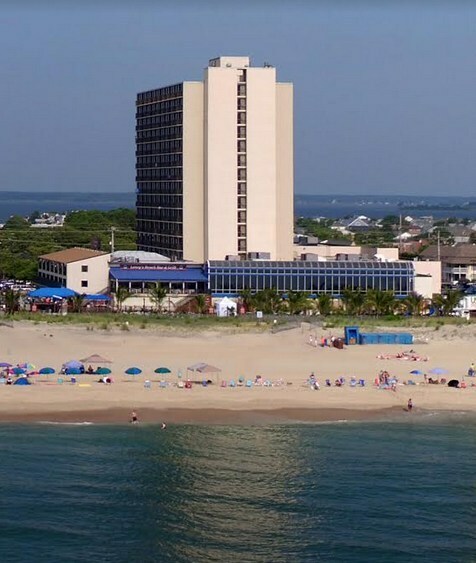 The Clarion Resort Hotel provides unmatched Ocean City accommodations. 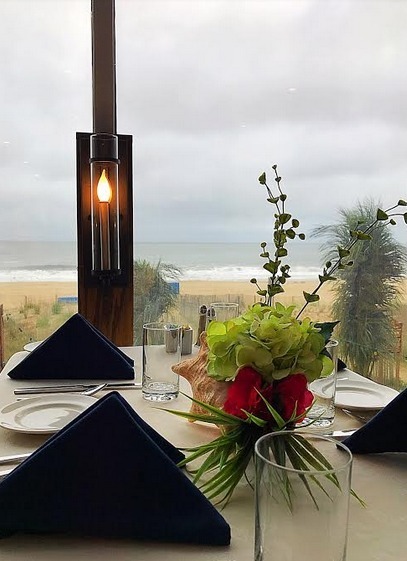 With luxurious hotel rooms and a picturesque setting on the Atlantic Ocean, you won't find a better Ocean City Hotel. The Clarion Resort Fontainebleau Hotel is the largest Convention Center Hotel in Ocean City, Maryland. 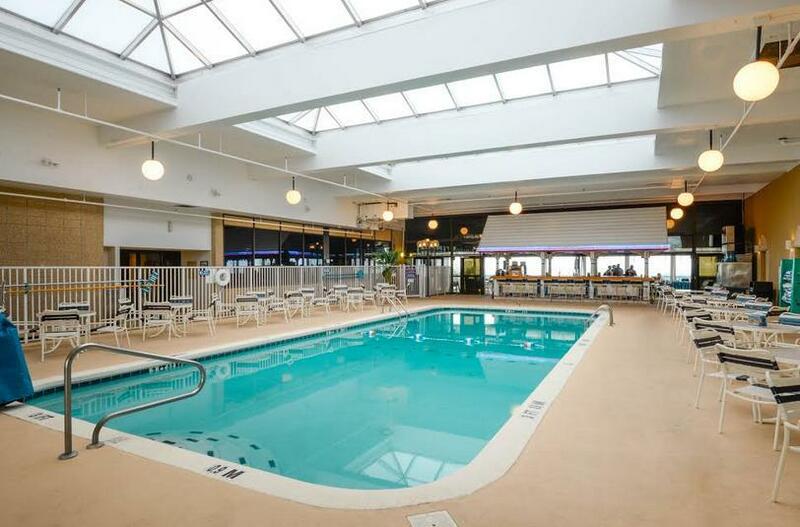 With a beautiful indoor pool and lively night clubs and restaurants, a great time is always right around the corner. 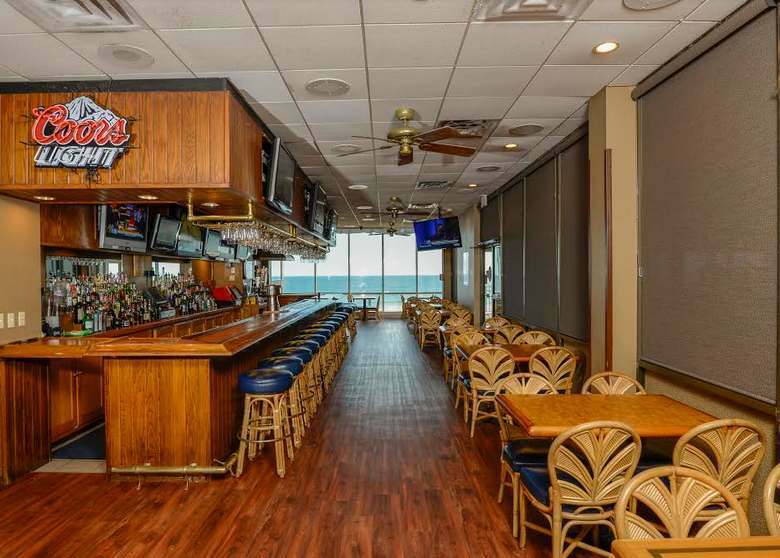 Among Ocean City Hotels, you'll find that the Clarion Resort Hotel is the finest full service hotel in Ocean City Maryland - featuring luxurious hotel rooms and a 40,000 square foot Conference Center. With Studio King Size rooms, two-floor Cabanas and their Double Double rooms, you won't find more spacious, well-appointed yet affordable rooms when looking for an Ocean City accommodation.